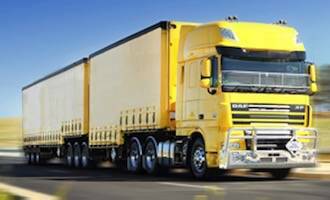 Hallam and Bayswater Truck Centres provide complete sales, service and parts support for the European designed and manufactured range of DAF trucks. 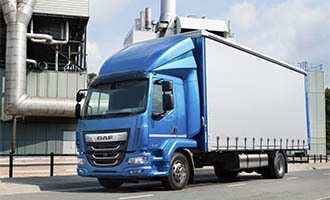 DAF are a market leader in multiple European markets and segments with good reason. 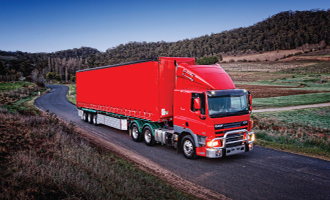 We offer a range of trucks which have been tested and tailored to cope with the harsh and demanding environmental conditions of our country. 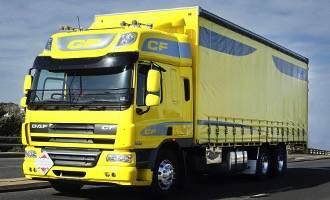 The Australian range of DAF trucks includes the LF, CF and XF series which have been designed to accommodate a multitude of applications. 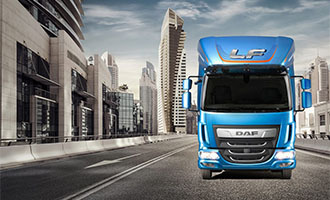 With a versatile selection of cabs, engines, drivelines and axles, there’s a DAF truck to match your needs.